If you want to see white sandy beaches like in the carribean, you have to visit the coast of Cadiz. 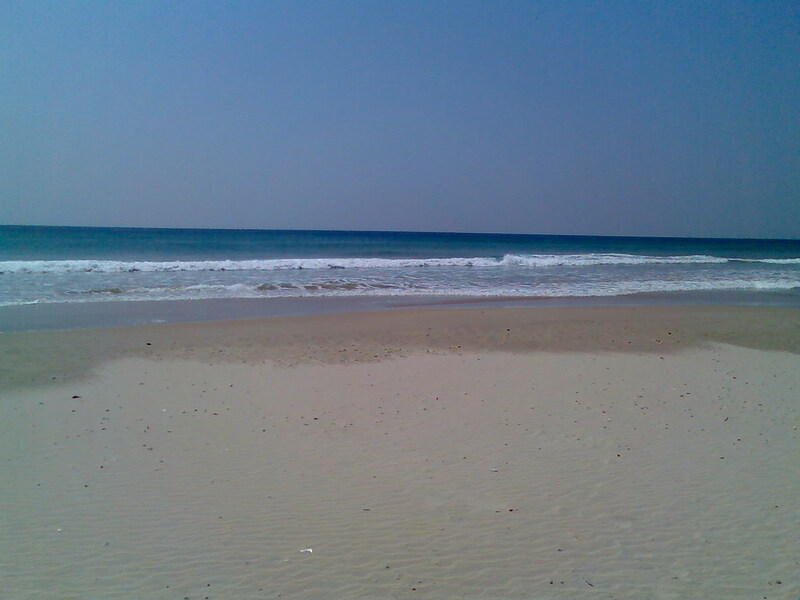 Try the beaches at Tarifa, Barbate, Conil de la Frontera or Chiclana de la Frontera. But one of the best beaches is in the small town of Zahara de los Atunes. In the southeast of the town you have a big beach which is normally not that full like other beaches on the coast. 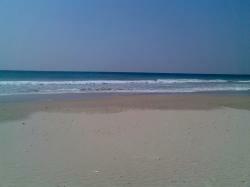 Like you can see it on the picture you have wide sandy beaches and fantastic blue water. You won´t realise that you are in Spain instead of the carribean. If you want to enjoy the sun and the nice warm weather in august try it there.